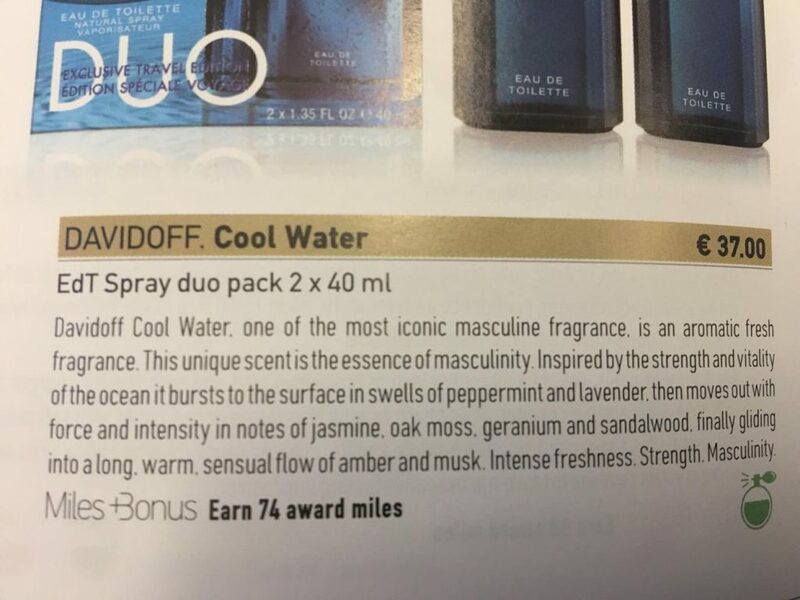 Apparently my new favorite hobby on small airlines is to read their in-flight shopping catalogues — specifically what appear to be their worst and most amusing translations. I discovered this pastime a year ago, as some of you may remember. In this case, I was flying Aegean with a flightload of Greeks, nearly all of whom were engaged in loud conversation with someone behind them or across the aisle; the aisle itself was clogged with happy people standing around chatting. I personally had nobody to talk to except the in-flight literature. Fortunately, it did not disappoint. Reminder: Cavemen don’t wear watches. 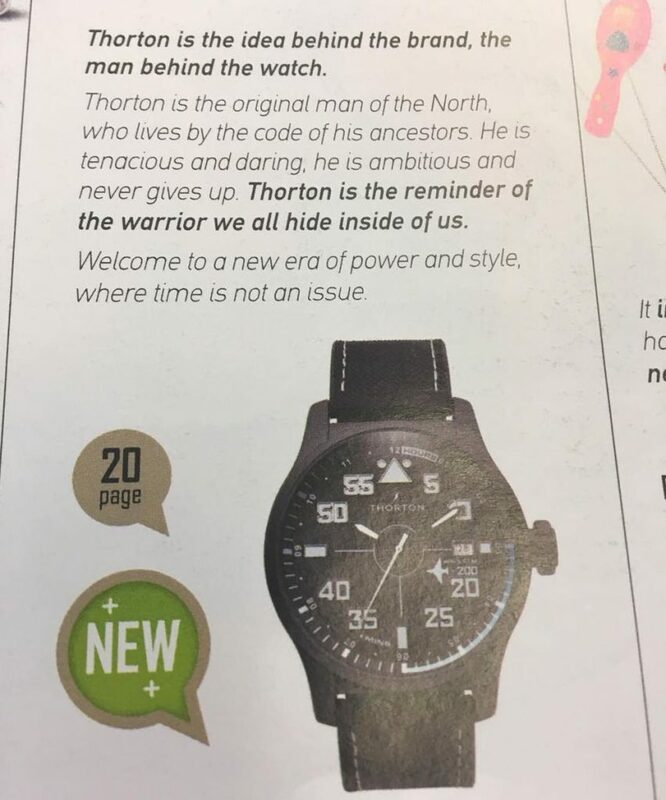 Buy this watch because you’re a Northern caveman, hunting Ice Age creatures, unconcerned with time. 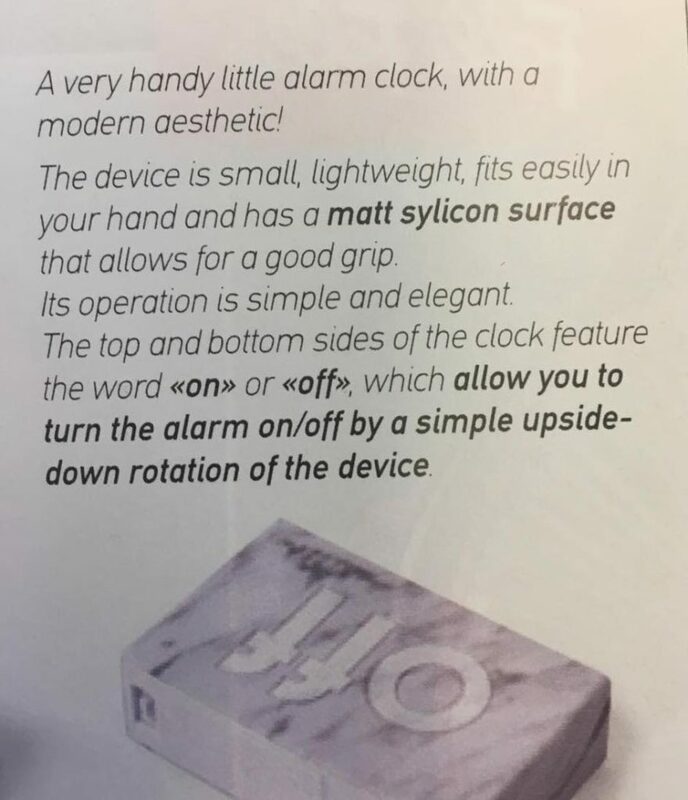 Sssh, we totally didn’t mean “matte silicone” or whatever the heck this is made of; Matt Sylicon is actually the name of the inventor. I think it’s called “cool water” because that’s what you turn to in order to pretend that this copy does not make you strangely uncomfortable as you read it next to strangers. 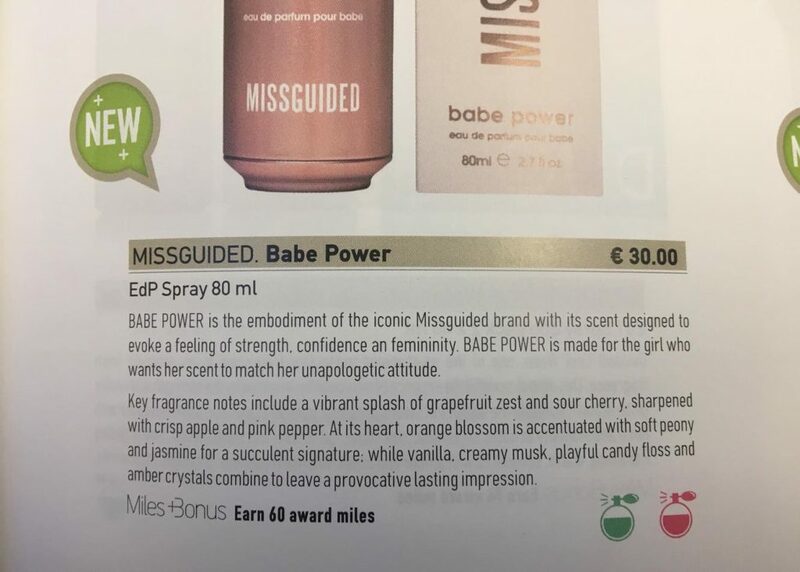 The first sentence of the ad copy seems like it came straight off a neural machine translation engine with no post editing. 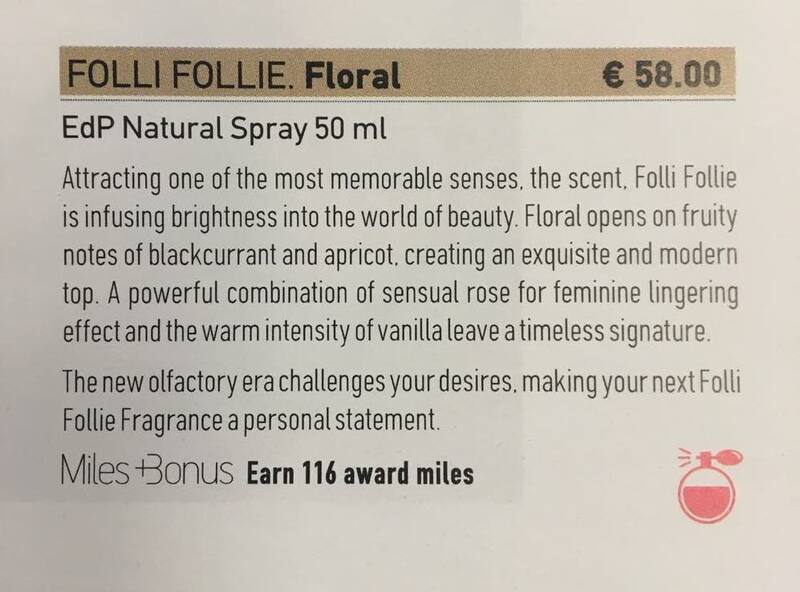 It has all the pretense of English and none of its sense… and the sense is scent, obviously. Ha ha, I got a brownie that said “Made with machines that are used by brazil nuts.” Fancy seeing nuts working in those factories.